On August 28, the Philippine-registered MV Beaumont ran aground off Richards Bay, South Africa. 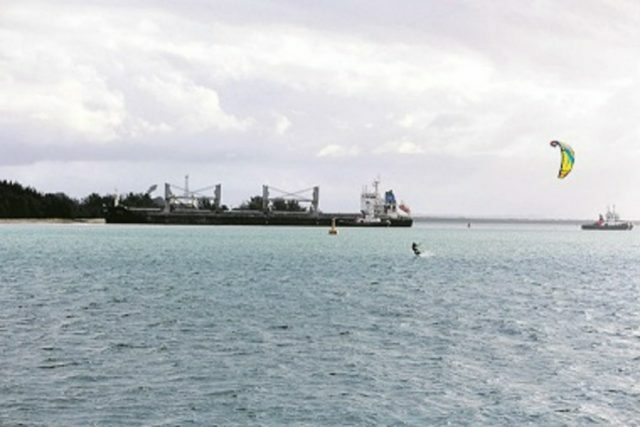 The bulk carrier had finished loading at the coal terminal and was being assisted out to sea. As the vessel reached the main channel, it was pushed onto a sandbank by the incoming tide. Three tugs came to the aid of the MV Beaumont and were able to pull her free 30-minutes later. No reports of injuries, damage or pollution released. Authorities had the MV Beaumont inspected for damage. An investigation was launched into the cause of the incident. Reports state the vessel may had suffered a malfunction before it had run aground.